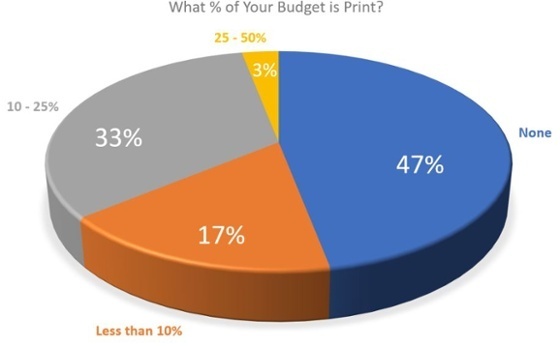 How Much of Your Industrial Marketing Budget Should You Allocate to Print Media? Maybe you’ve been buying print advertisements for years and you are trying to decide how much budget to allocate this year. Or perhaps you have seen your competitors running print advertisements and wonder whether you should try it. Both are common in the industrial marketing space. In recent research, we found that for 2017, 46% of all engineering marketers plan to dedicate zero budget to print. We'll also unveil a critical piece of information courtesy of the top performing engineering marketers. 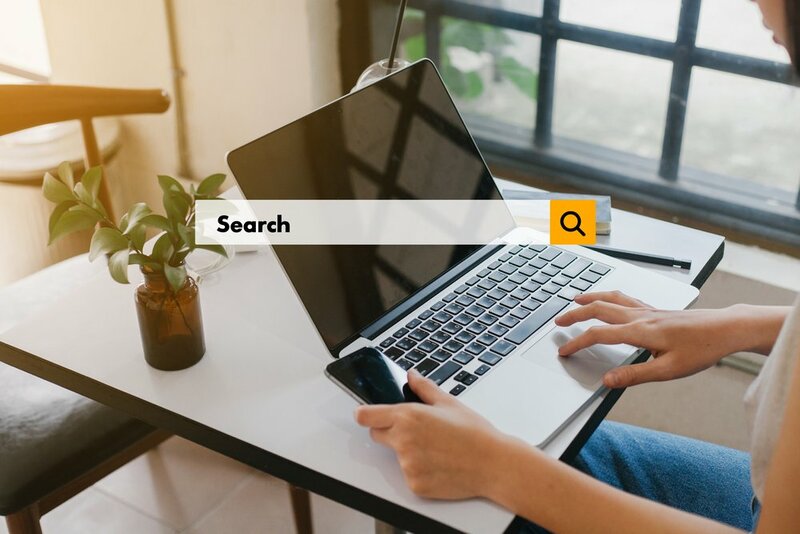 In repeated surveys over the past three years, engineering marketers reported they will be reducing their investments in print advertising. In 2017, 47% of these marketers say that their budget for print advertising is now zero. 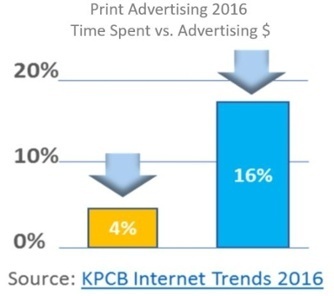 Mary Meeker of KPCB releases a chart every year that shows how much time people spend with various media, from print to digital, from mobile to television. She then compares the time the audience spends to the amount of money that advertisers are spending. Where there is a significant difference, it points to a future shift in advertising spending. The chart shows that people are spending 4% of their total media time reading print publications (yellow column), while advertisers are spending 16% of their budgets on print (blue column). This misalignment in the industry portends downwards pressure on print revenues. After all, the advertisers will eventually realign their budgets to go where their audience is. But this macro trend is not the whole story. In 2016, we surveyed 1,003 engineers to understand how they got their information. We asked whether they preferred print or digital, mobile, text, or videos. The answers are probably no surprise by now — engineers of every age preferred digital media. You can see in the chart that engineers’ use of digital publications peaks at 82% for those in the 36-45 year-old age group, and is still strong (75%) for those ages 46-65. It’s only for the much older or much younger engineers for whom digital is less appealing. Even so, digital consumption is preferred by more than half of all engineers, even at either end of the age spectrum. But if your target market is decision makers, and those decision makers are older, say in their 50s or 60s, then there is an argument for print media. 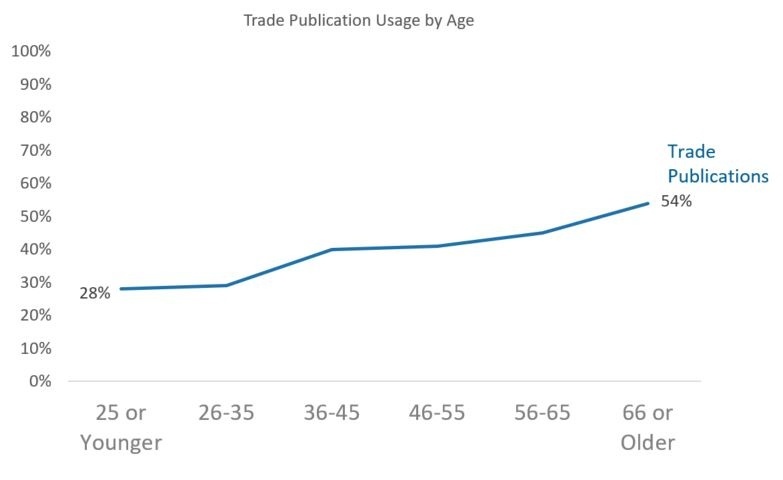 You can see from the chart that while less than 30% of engineers aged 35 and younger read print trade publications, that number expands to 54% for those over age 65. 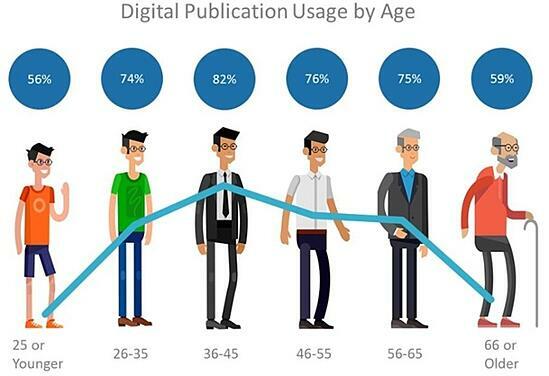 This research shows that the number of older engineers reading print is still smaller than the percentage who read digital publications, but in your industry, it’s possible that print is the only way to reach certain segments of your target audience. We then analyzed how much each group invested in print media. The results are pretty shocking. Of the top performing group, only 22% had more than 10% of their budget allocated to print advertising in 2017. 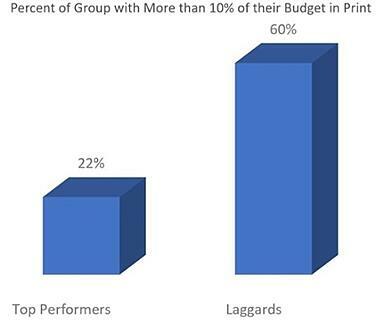 Almost three times as many of the laggards, on the other hand, devoted more than 10% of their budgets to print. While we can’t tell you how to allocate your budget, this is good evidence that the best marketers have moved on from print and the performance of their companies are better for it. All the data in the world may say something different than your truth, however, so use this sort of data to take a hard look at the economic justification for print, as you would for every other type of campaign you run. To understand how industrial marketers rate their success with print, we asked: “Please rate how effective each of the following marketing activities is in generating revenue for your company on the following scale of 'not effective at all' to 'highly effective.'" 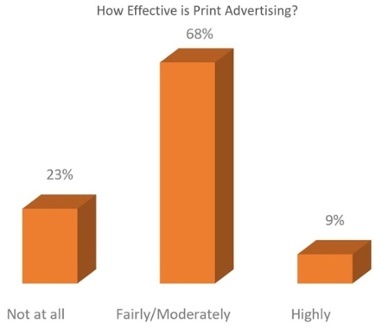 Now why would those 9% find print media to be highly effective at generating revenue? Is it because they have an outstanding print publication in their industry? Or because their target audience is an older generation who rely on print? Or have they found some magic in creating truly compelling print advertisements? 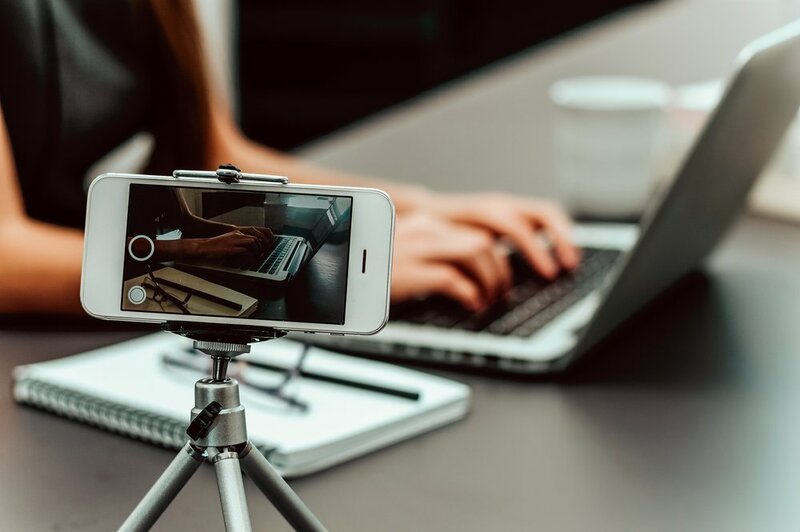 We don’t know the answers; however, the trend data is clear, and it shows that fewer and fewer marketers are able to justify a large budget for print. Sign up to receive the full eBook on Engineering Marketers’ Spending Plans 2017 – How, Where, and Why Marketers are Allocating Budget.